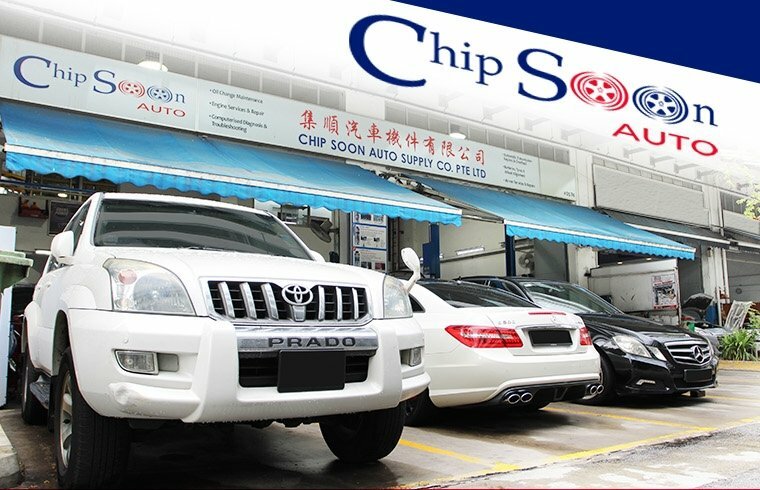 From routine maintenance to major automotive repairs, Chip Soon Auto pledge to offer the best to all their customers. 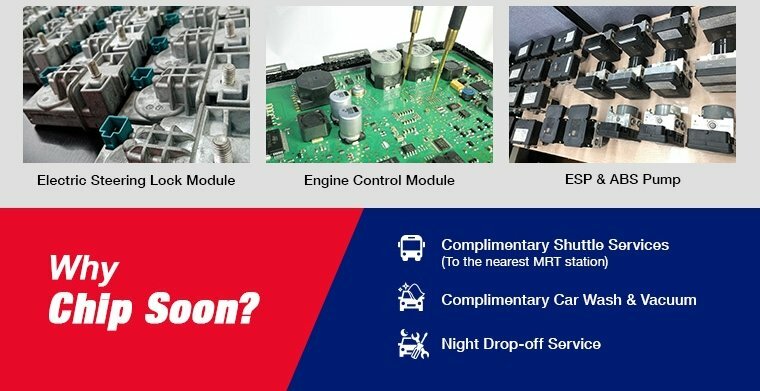 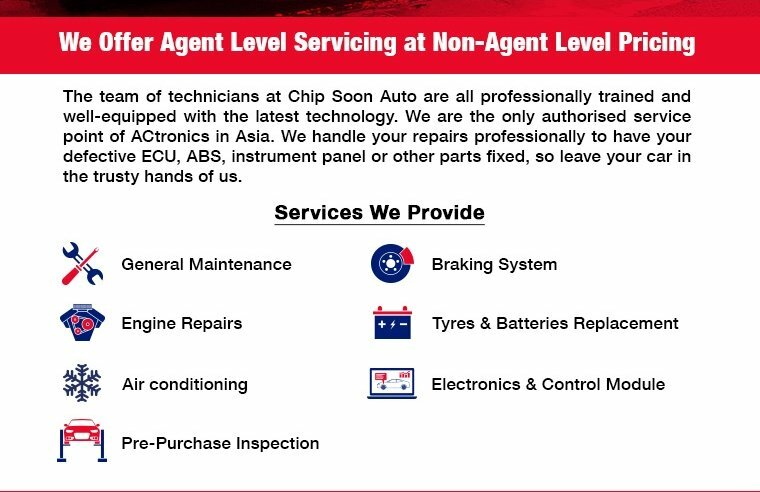 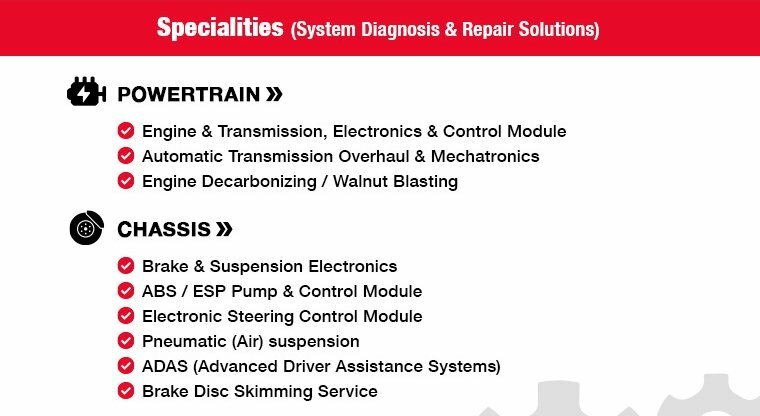 Backed by major aftermarket brands and stockists, the team of technicians at Chip Soon Auto are professional trained and equipped with the latest advance state of art technology. 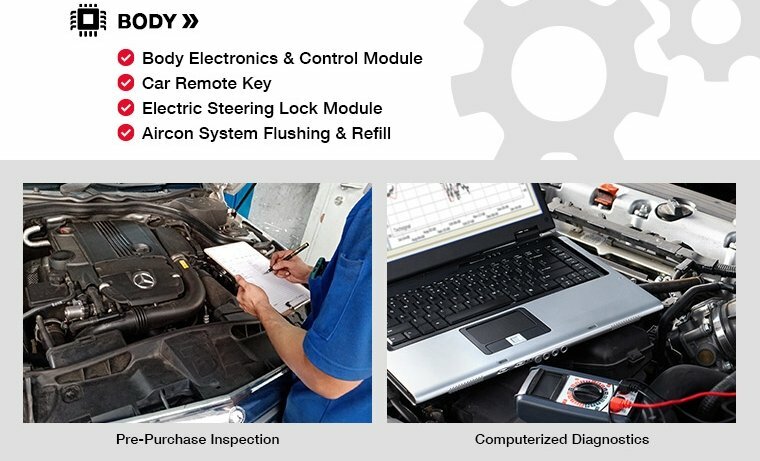 They are operating 7 days a week and they also offer 24 hours towing service. 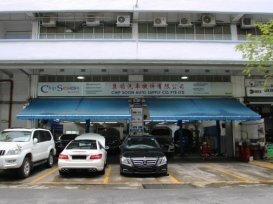 Brought my W204 to Chip Soon to replace my brake pads and brake disc - checked several places for prices and found Chip Soon to be most reasonable.